Electrician van packages enable electrical contractors to organize properly and store the tools, parts, and equipment they need for the job. 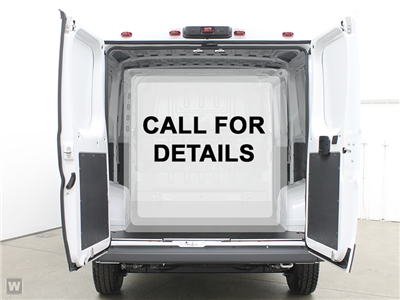 The carefully selected group of van accessories paired up with the base shelving form the ultimate van package for electrical contractors. Wire spool holders, T-BOXXes, multi-function panels, along with many other accessories help electrical contractors store and locate the specialized tools and parts that are common within the electrical industry.